Divi’s intuitive visual builder that makes it extremely easy to add images to a website. However, these images need to be optimized to the right dimensions so that they can work well with the design which is the tricky part. In this article, I will teach you how to use and optimize images for your Divi website. 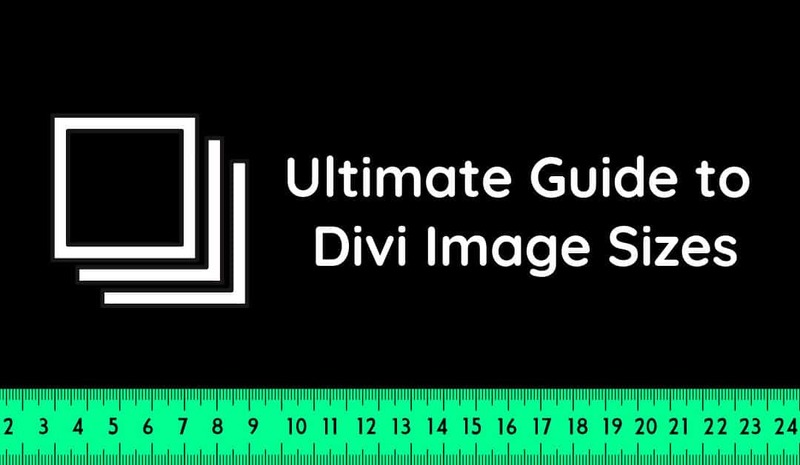 I’ll leave out all the fluff and get right to the point with image dimensions and tips on getting better with images, in short, this is going to be an ultimate guide to Divi image sizes. While Divi makes it extremely easy to build websites without code. It has a whole multitude of options to add images and that can definitely get in the way by making things more complicated. 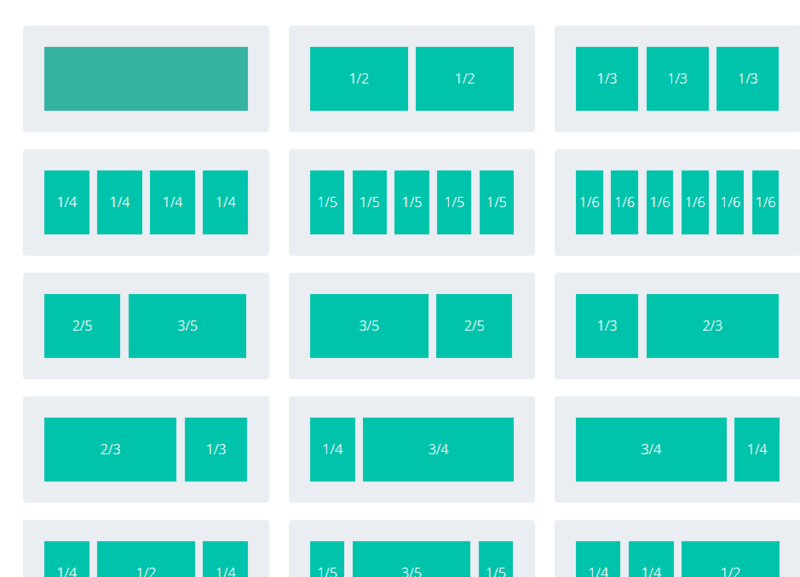 Divi Uses a whole multitude of column layouts that support images of different sizes however the hard part is actually getting those images to scale up and down as per different screen sizes. Pro Tip: As a rule of thumb make sure your images at least as wide as the column it is going to be used into. 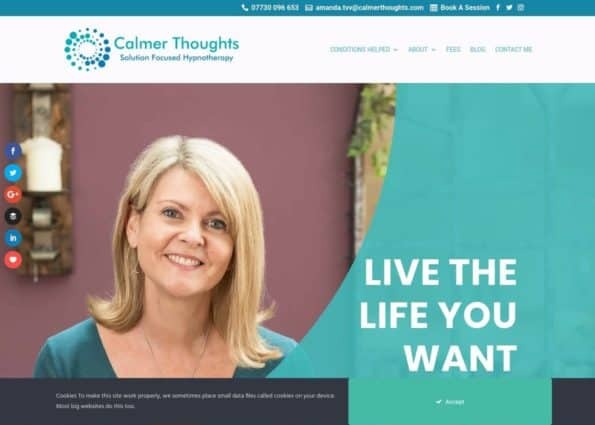 However, the problem with using Divi column layouts is that they can’t accurately measure the height of your images which is affected by the content within that section and the screen size. Aspect ratio is the ratio of width to height of an image or a screen and this is a much better measure to determine the size of your image for your Divi website. Note: Keep in mind these dimensions are simply guidelines and can vary depending on the content so it’s best to use them as a reference and work from there. For the Image module, the aspect ratio is either 16:9 or 4:3 layout and either can be used to choose an image size for each column layout. So you can follow the same dimensions as for column layouts for instance if you’re using a 2 column layout in 4 x 3 ratio you can use an image with dimensions 510px x 384px. Pro Tip: With 2 or more column layouts the mobile/tablet version changes to cascade so I recommend using an image with a slightly longer width so as to offer a wider fit on smaller screens. If you are using a background image in a full-width section the images here will need to expand to the full width of your browser meaning you need to make these images as wide as a the monitor display at around 1920px. Pro Tip: Make sure you look into the content for these modules as this will determine the height of your background image. I figured since this is a commonly used module in Divi websites I’d dedicate a section just for this module. Note: Keep in mind all the images below this are specifically for the Fullwidth Header module. Do not confuse this with the full-width background image these guidelines are specifically for the Fullwidth header module that allows your header to span across the full screen of your monitor. You will need to go to Module Settings > Design > Make Fullscreen: and check “YES” to span the background image across the screen. 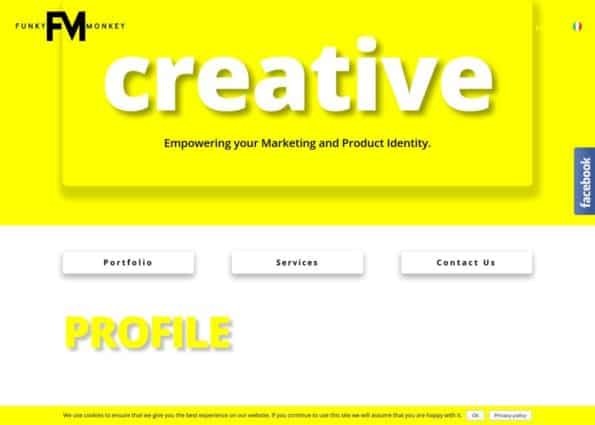 The fullwidth header module allows you to place a logo on the inside of the header content area. 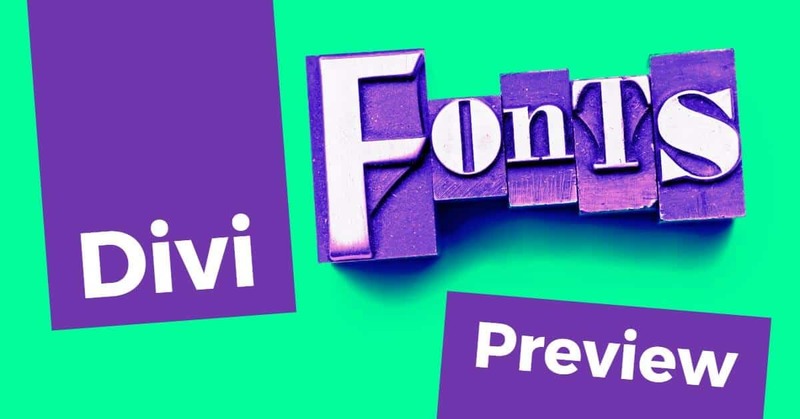 Divi’s Logo is 93px x 43px which serves as a perfect reference. 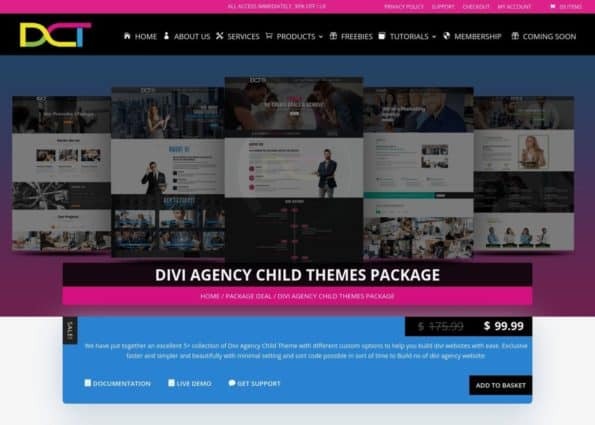 There are many more modules but these guidelines should be enough for most websites if you want to access more content regarding the same I recommend checking of Divi’s resources. Also when on smaller screens most column layouts turn are displayed cascade style so if you want your images to appear bigger on smaller screens it’s the best practice to use wider images so as to avoid having less spacing on the sides. 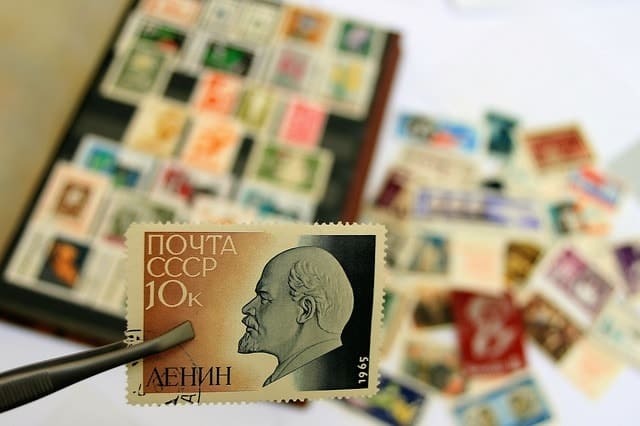 Why is it important to Optimize Images? The advantage of using specific dimensions and sizes for your images is to reduce the file size of your image so as to take up less space on your website and ultimately make it load faster. A website that loads faster could mean many things for an MNC it cou,ld mean millions of dollars more in sales or for an affiliate blogger higher conversions. One of the biggest factors that affect file size is the dimensions of the image. I’ve already talked about this above which should be enough to resize images right. Using a quality compression tool like Imagify or Compress PNG can reduce your file size a ton without sacrificing on quality. When it comes to image SEO google relies on image file names, ‘alt’ text, captions, file type etc. I can go much more into detail but I recommend you check out this image SEO guide for a more detailed guide. Note: Divi has an option to add alternate text in its Image Module settings which overrides the WordPress sections. Many people think it’s good to use many images in their website and blog posts however this can increase bloat and make the page load slow. Most times it’s actually counter-intuitive to use more images as it just confuses and the meaning is low. Less is more and sometimes it’s better to use only a few but important images so as to keep things clean and effective. Images are a big part in any website however for it to work effectively it not only needs to look good but it also needs to be of the right size if not it will cause the website to load extremely slow and your visitors/customer will go to your competitor’s websites that have better-optimized images. 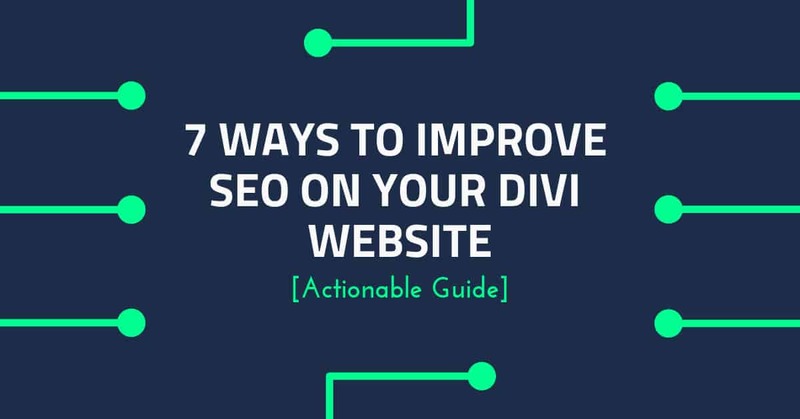 There is also no perfect size so don’t dwell on optimizing images too much just make sure it looks right on Divi’s responsive viewer and you should be in the green. Mark Quadros is a full-time digital nomad who works with online businesses to help them drive traffic through content. Learn more about Mark here.